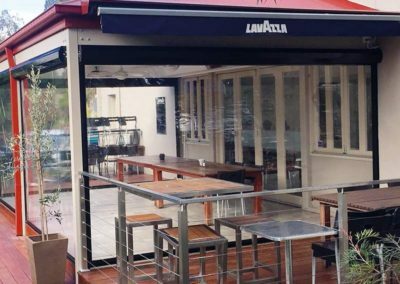 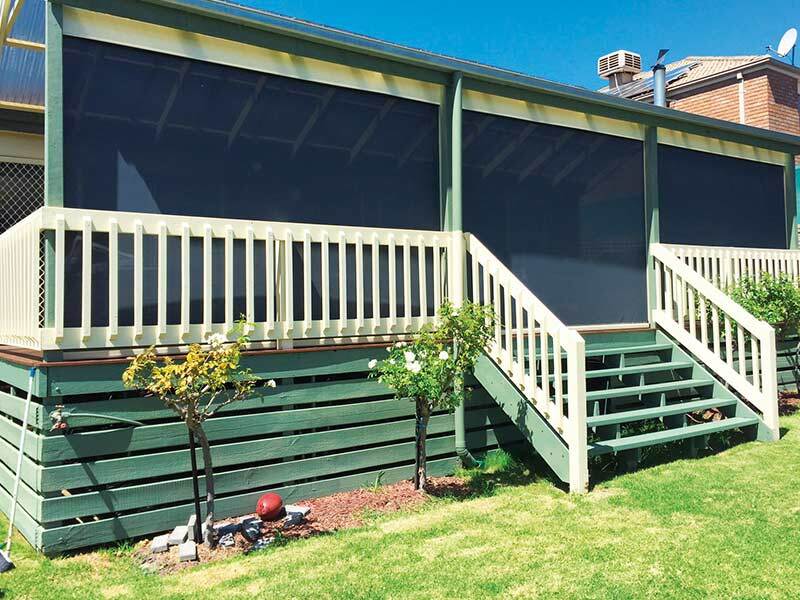 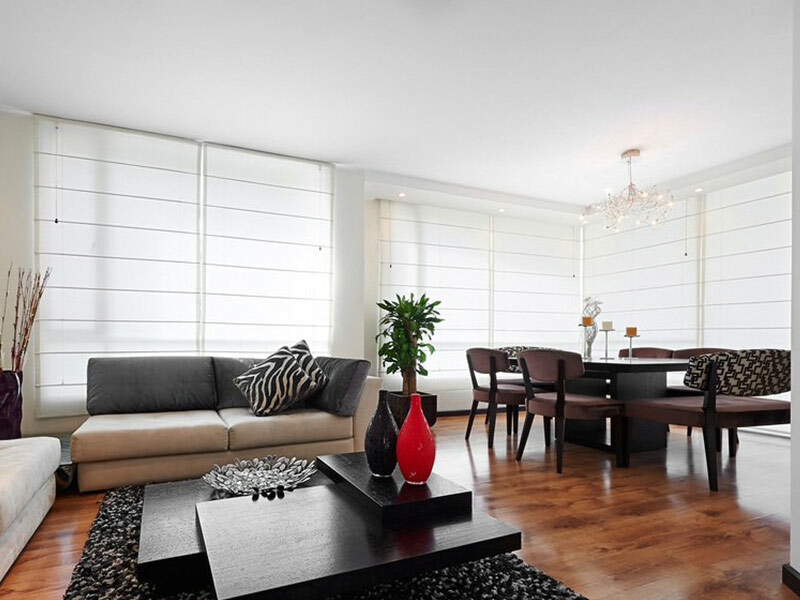 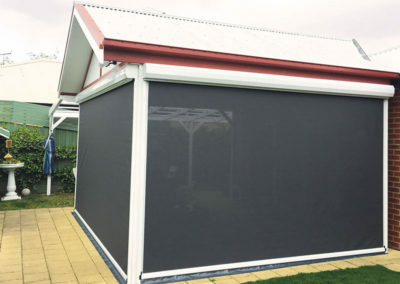 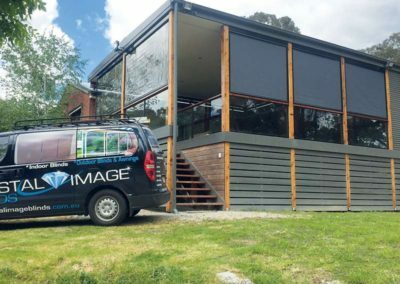 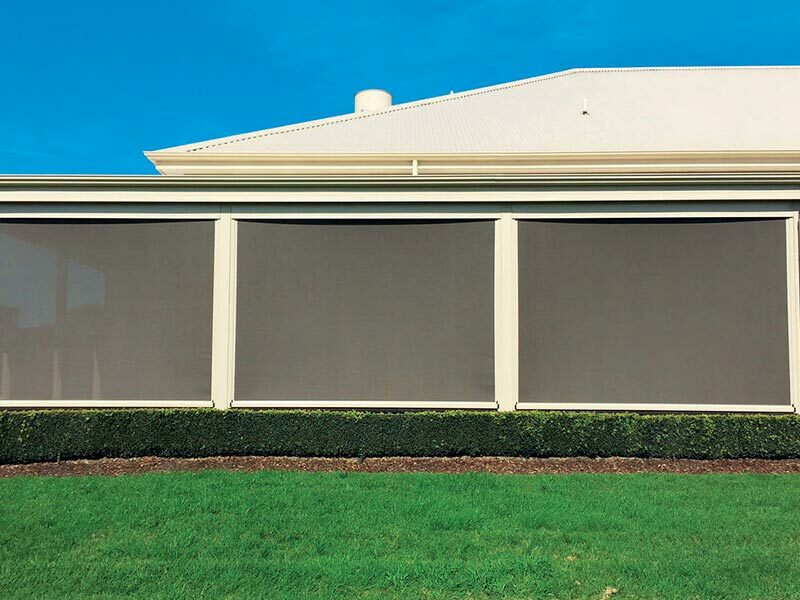 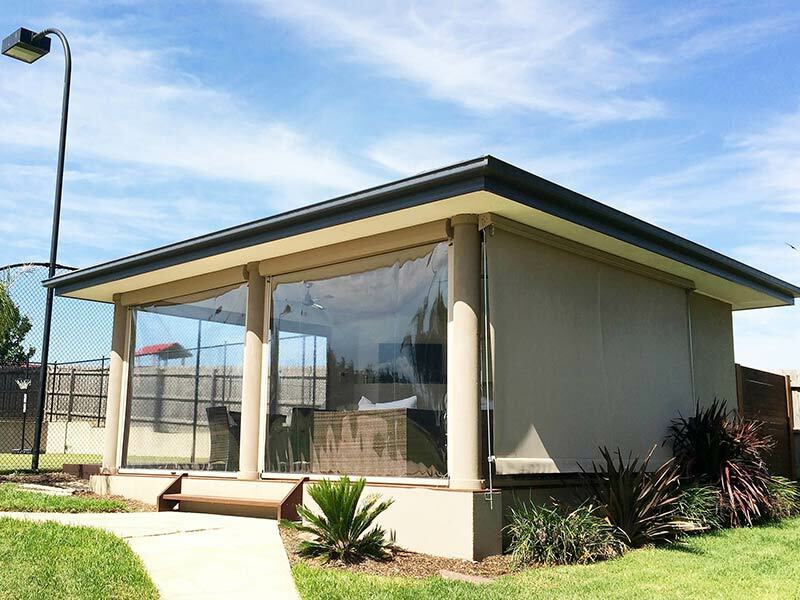 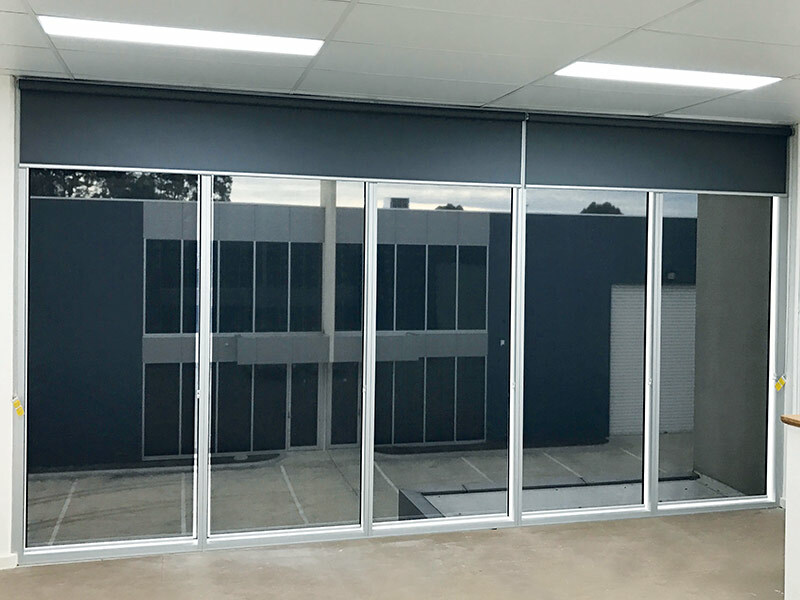 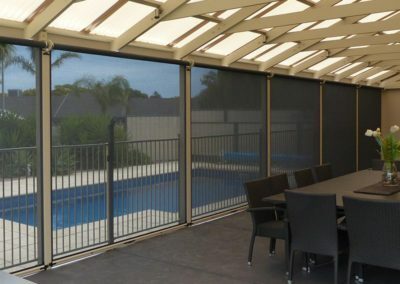 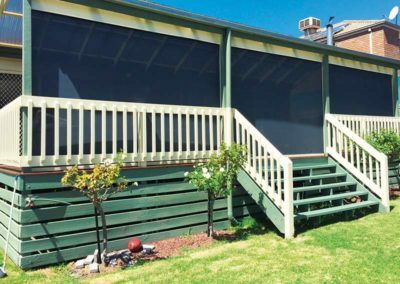 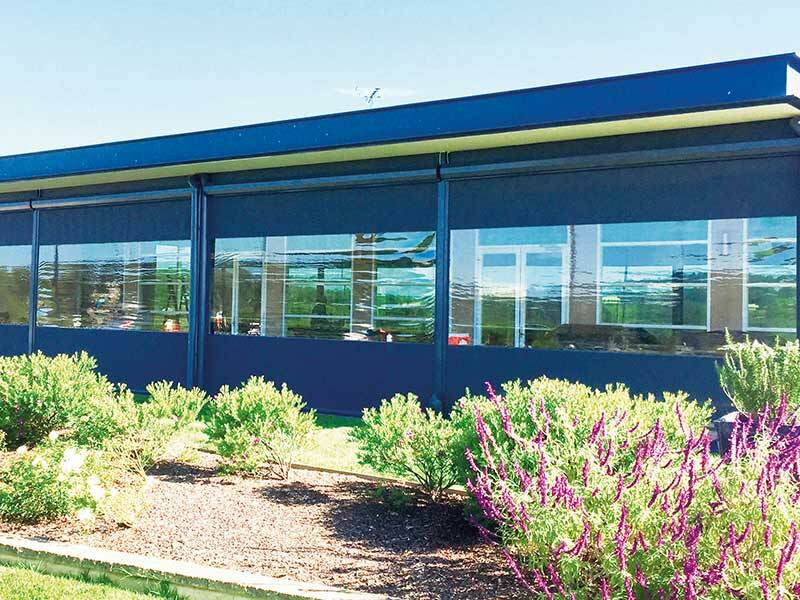 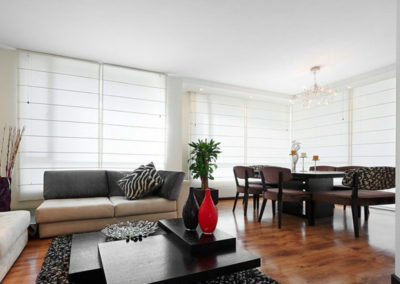 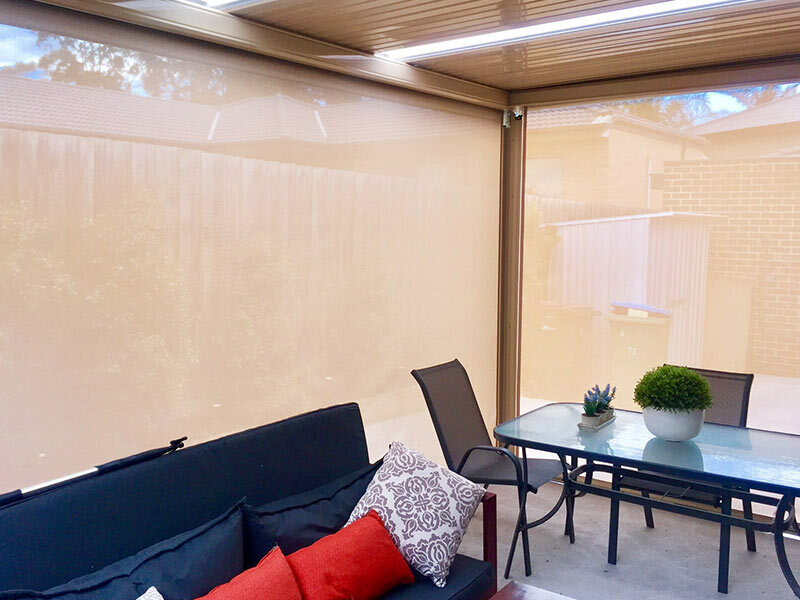 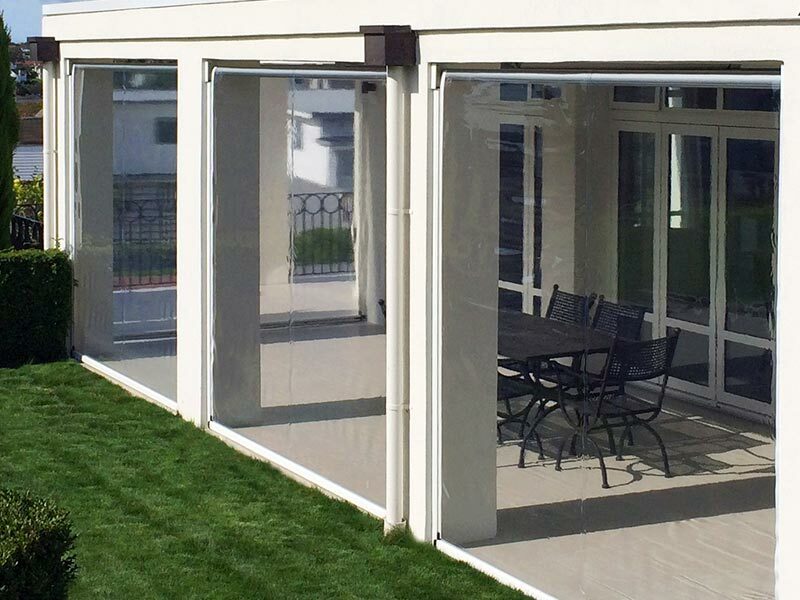 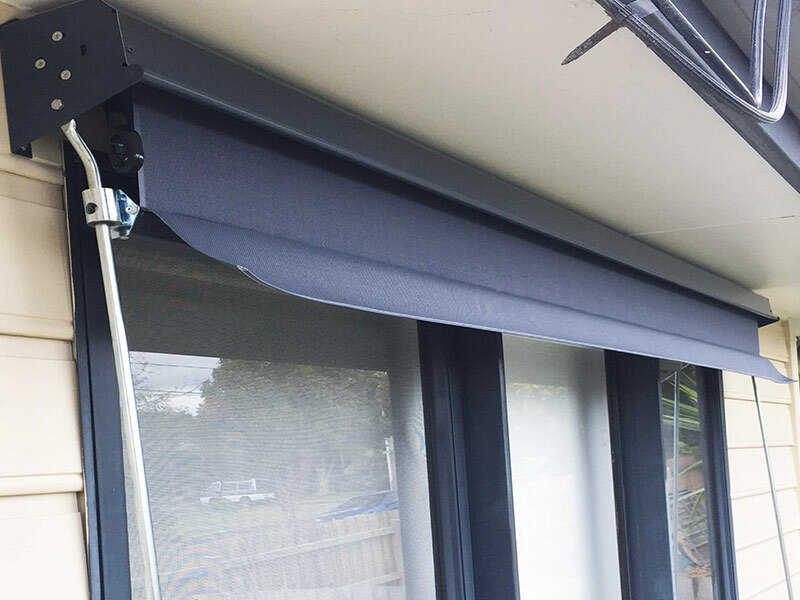 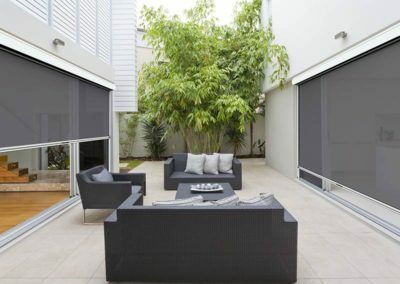 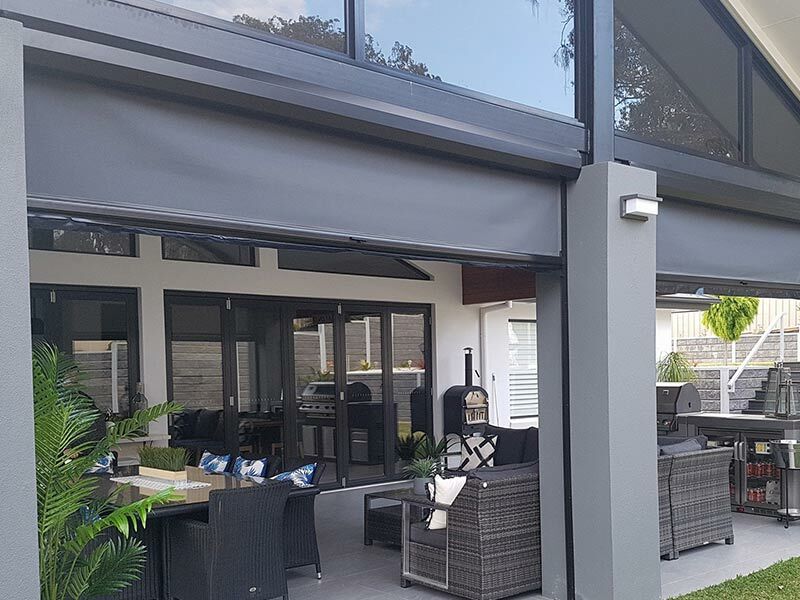 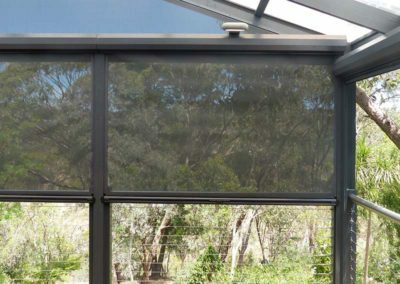 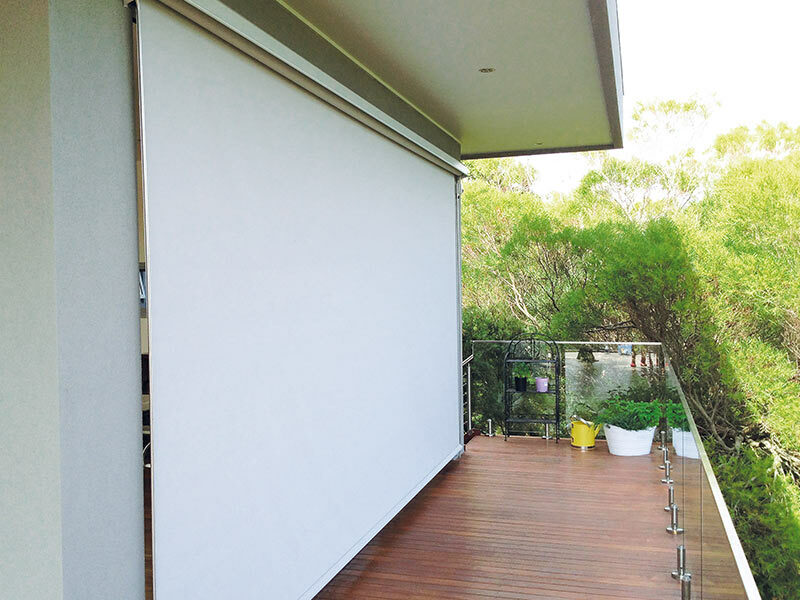 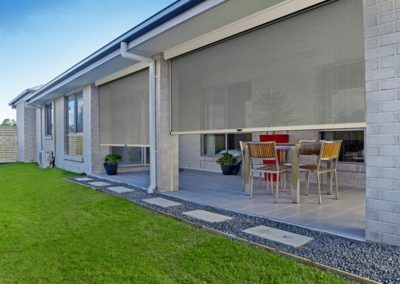 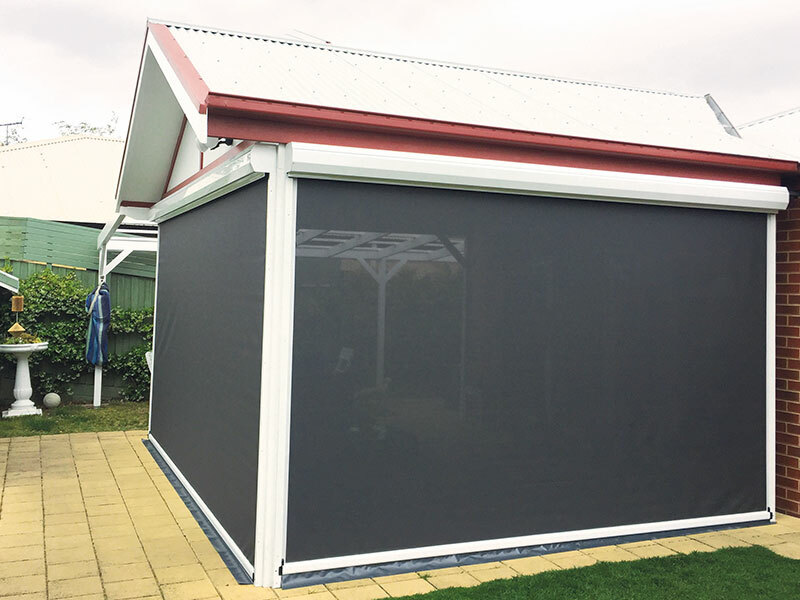 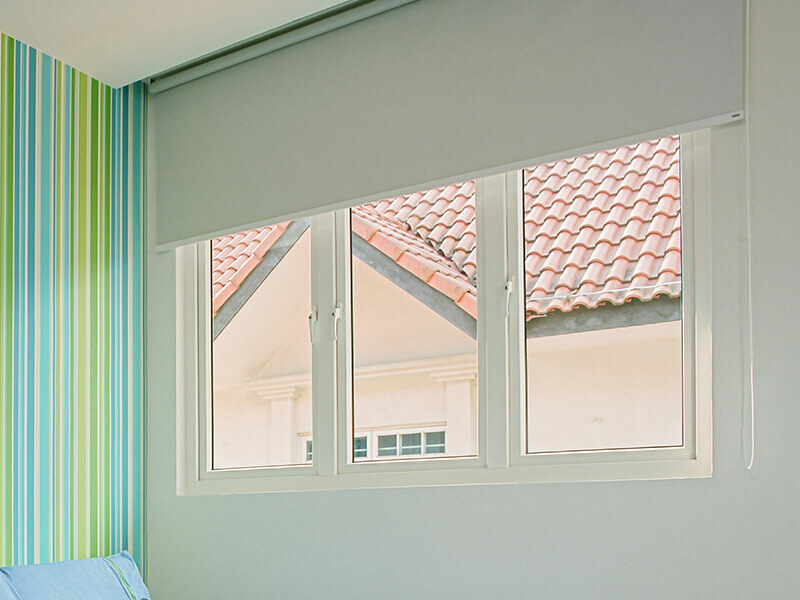 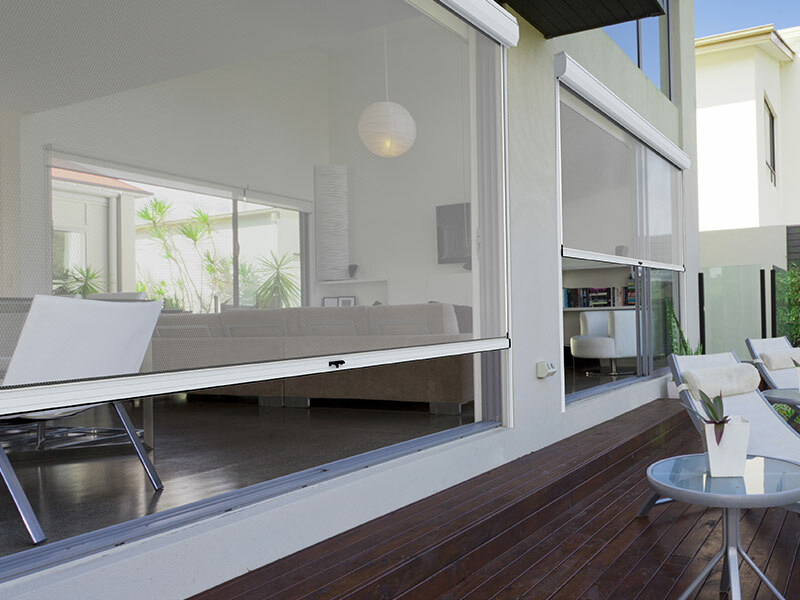 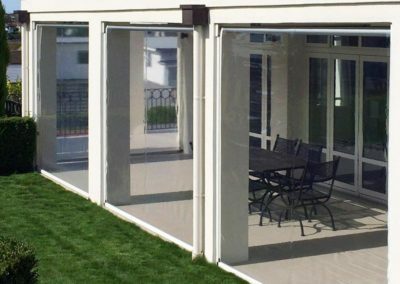 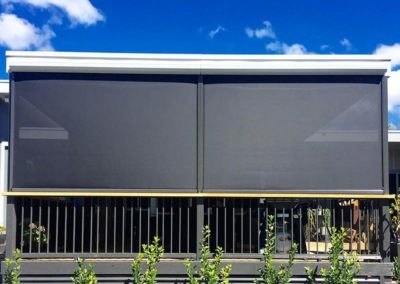 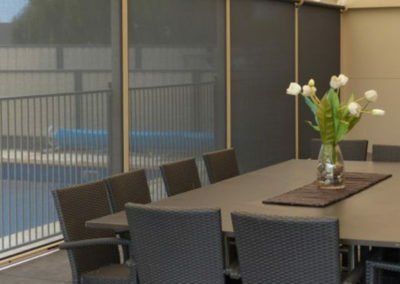 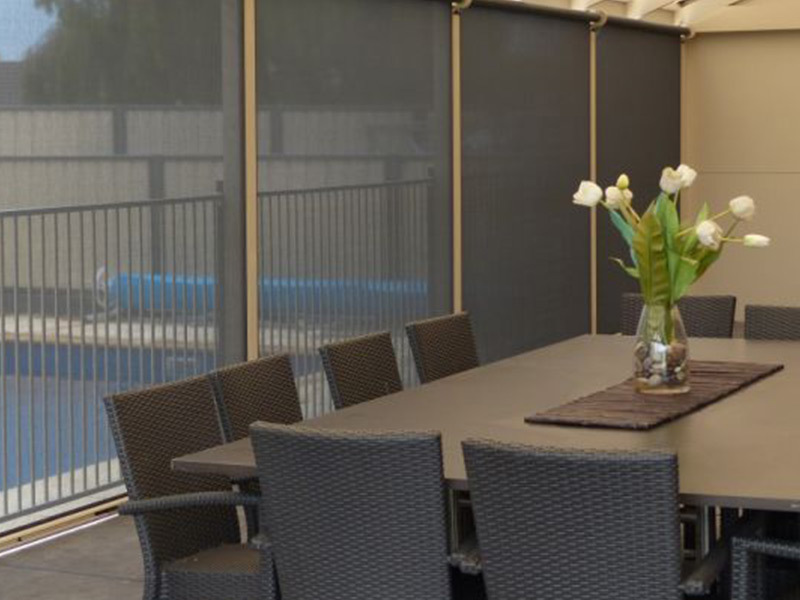 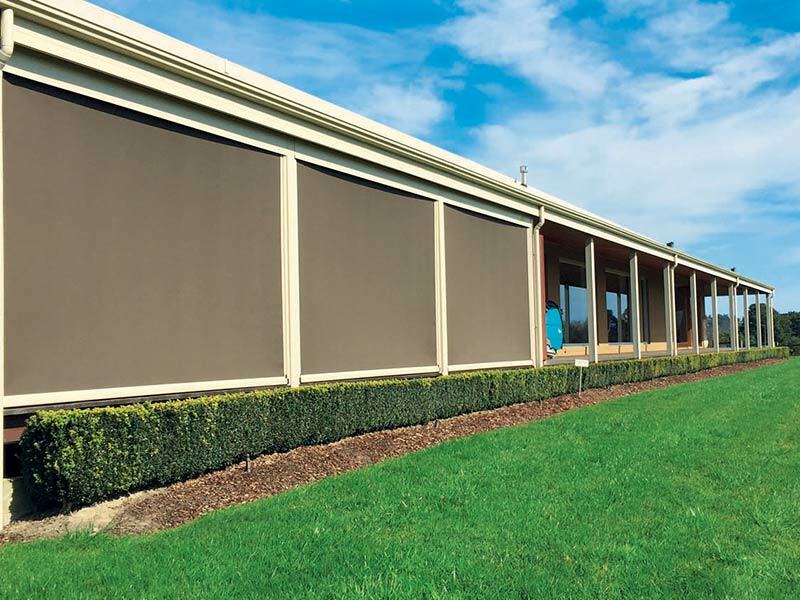 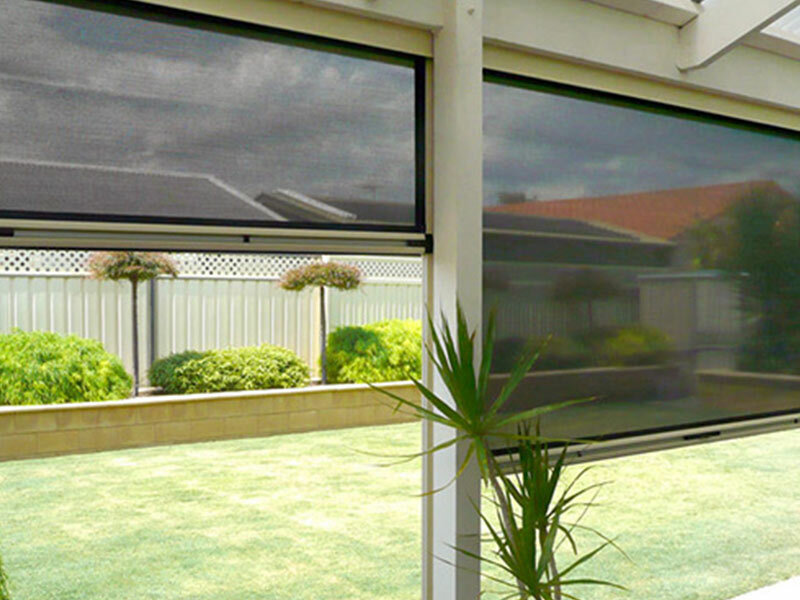 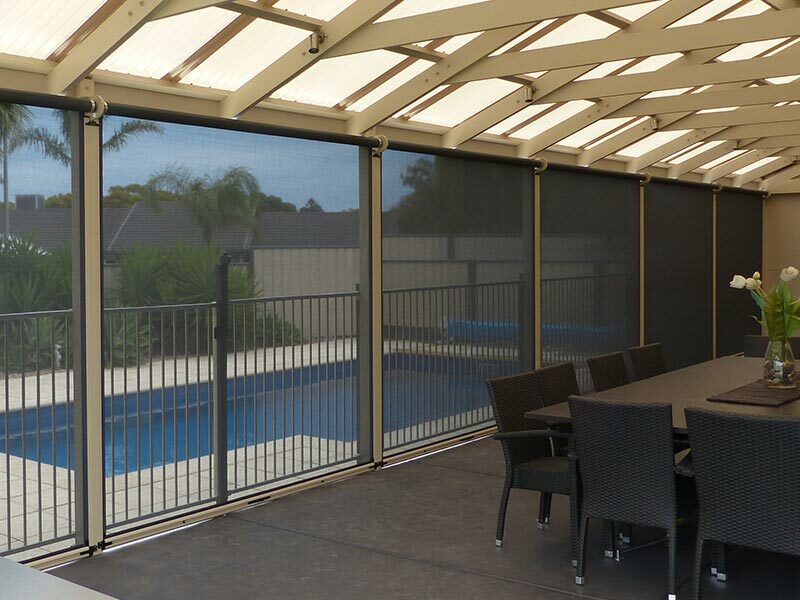 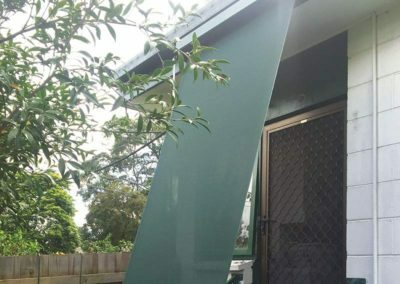 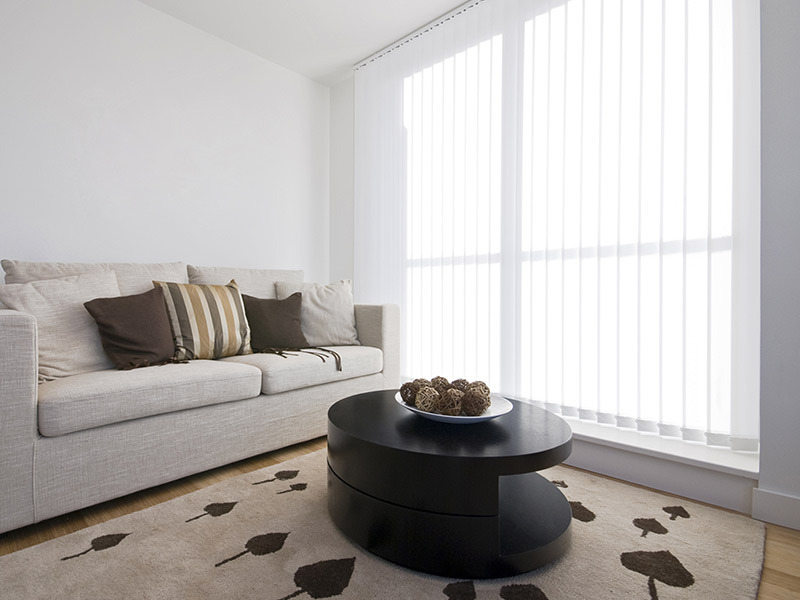 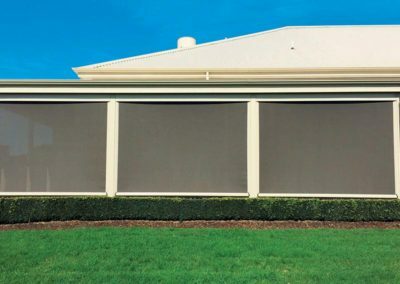 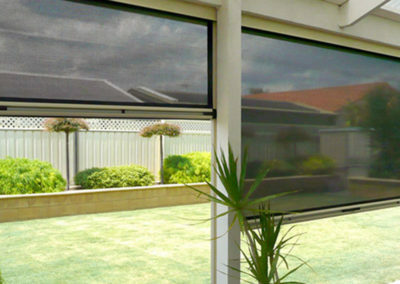 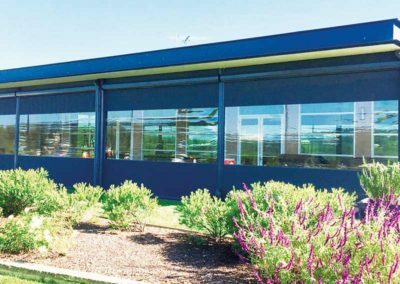 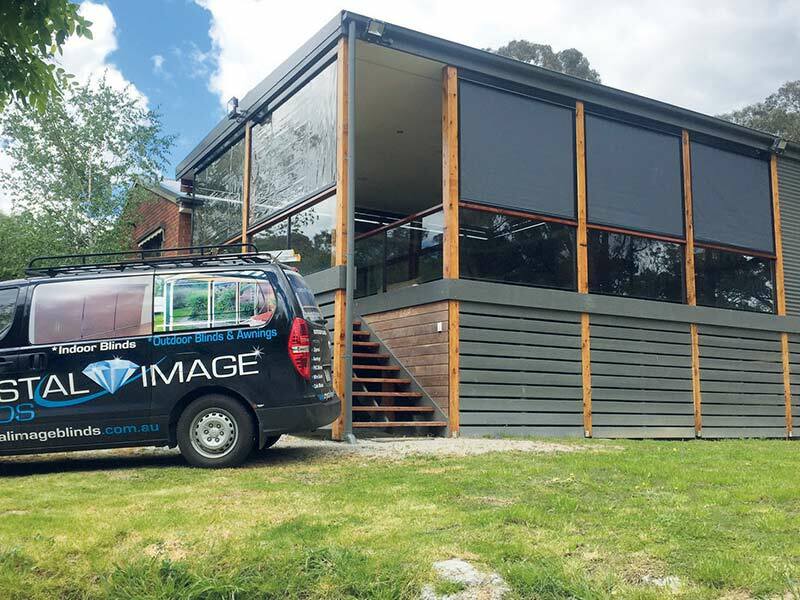 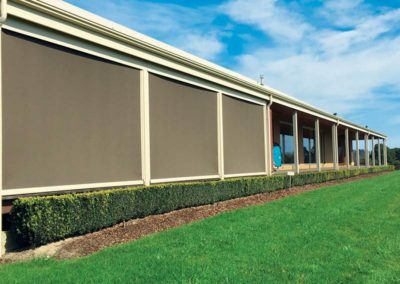 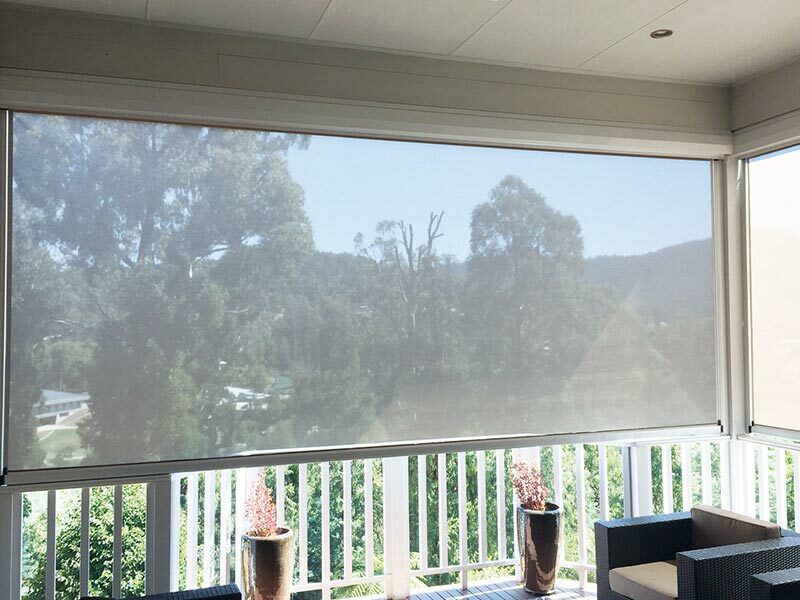 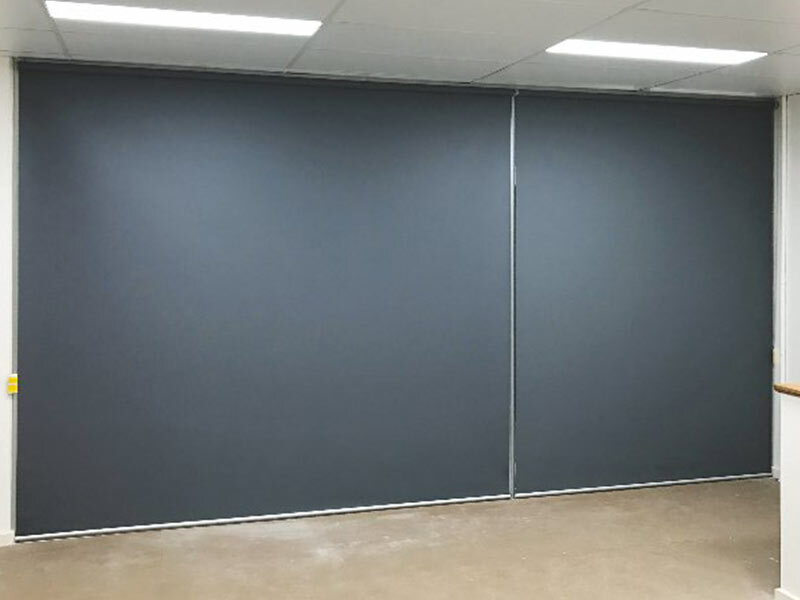 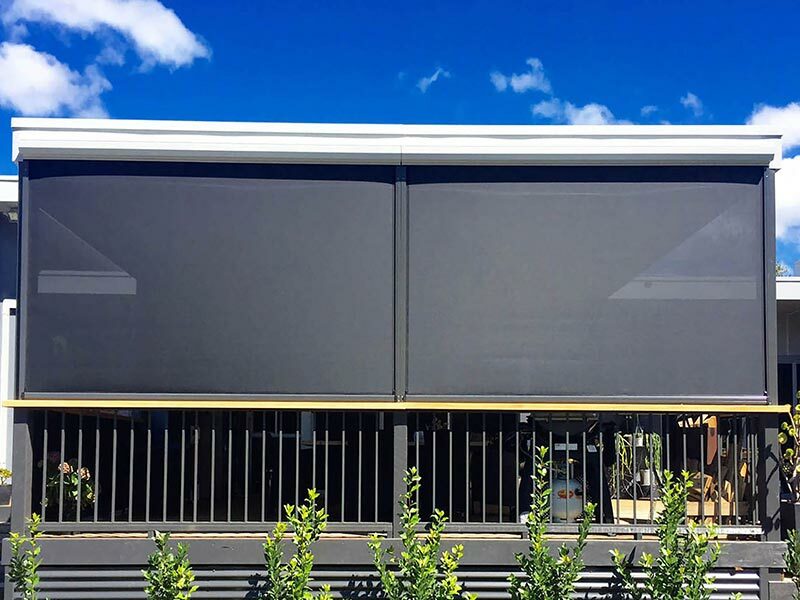 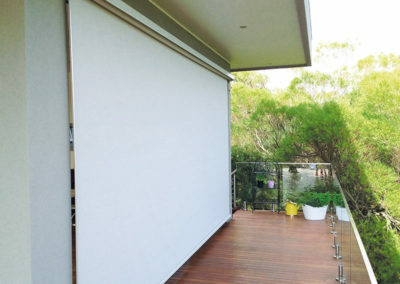 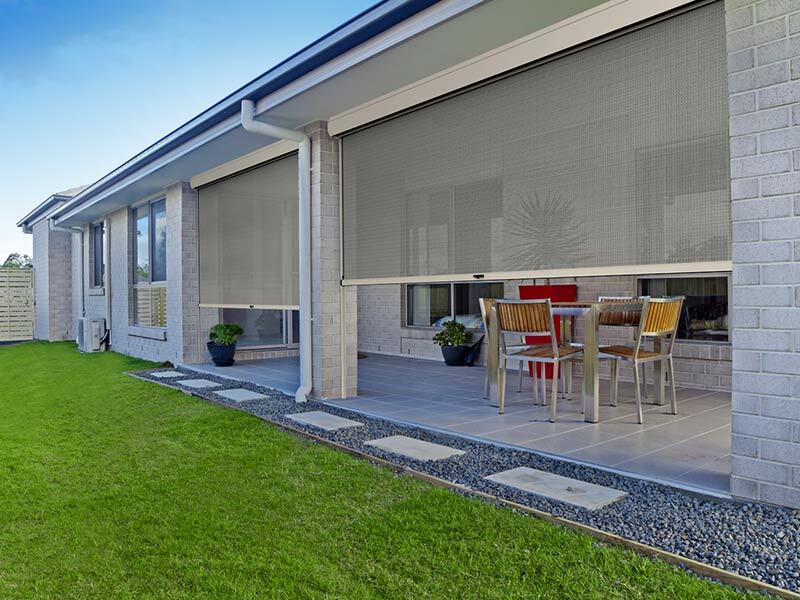 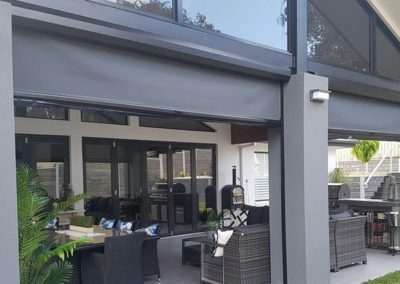 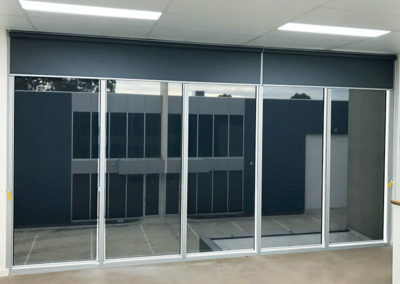 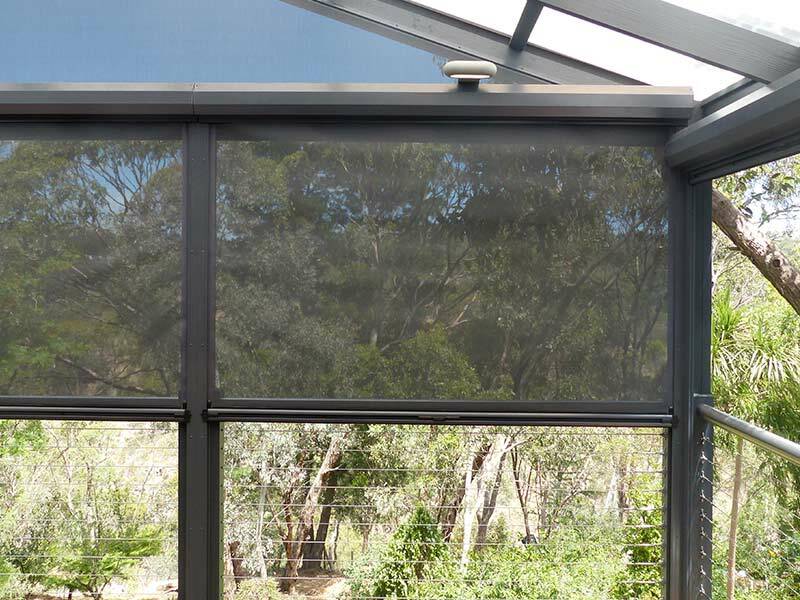 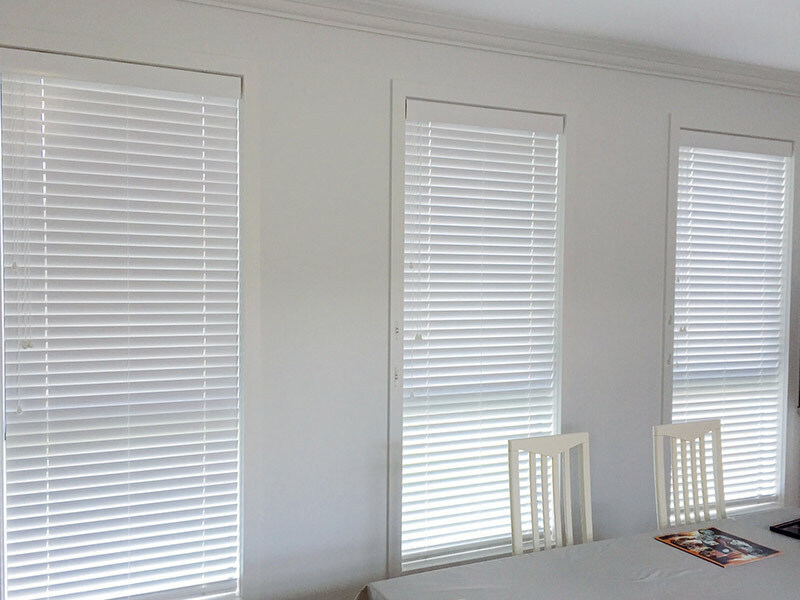 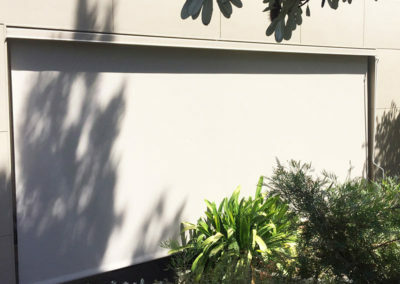 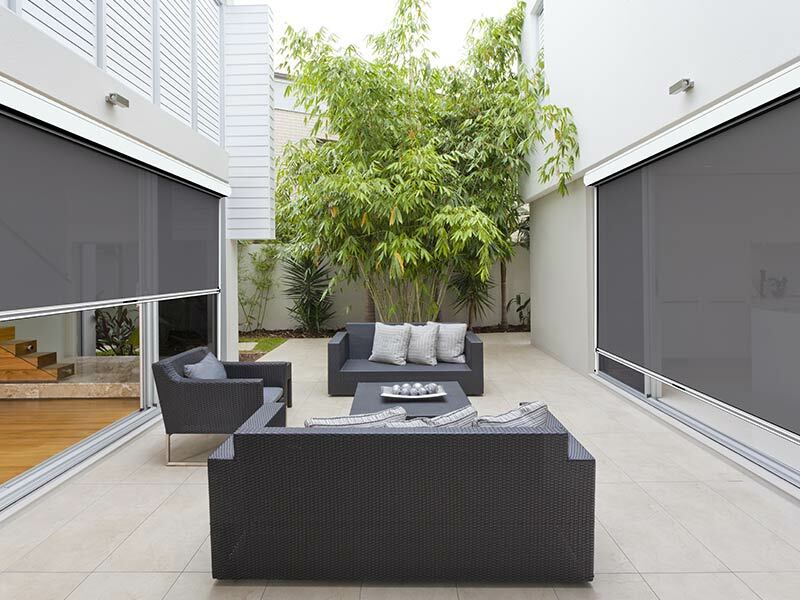 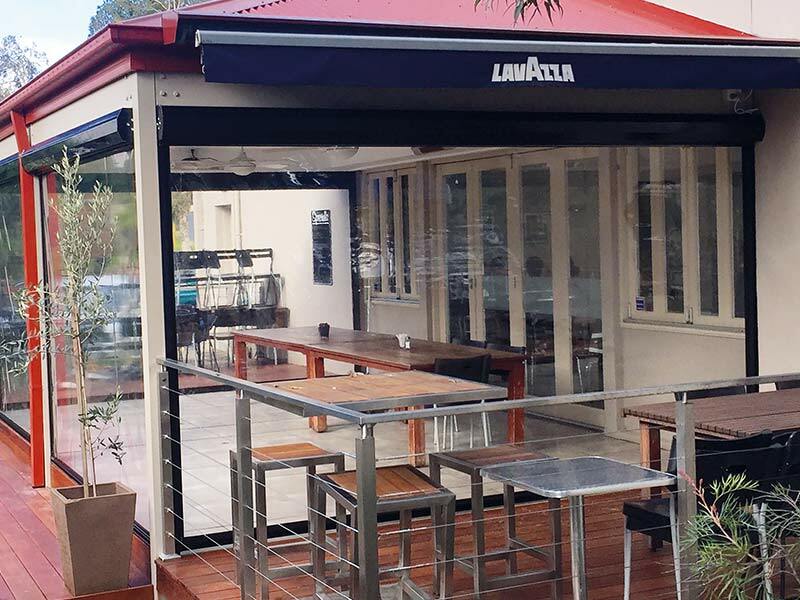 Crystal Image Blinds is committed to saving you money by offering premium quality blinds and awnings at factory direct wholesale prices. 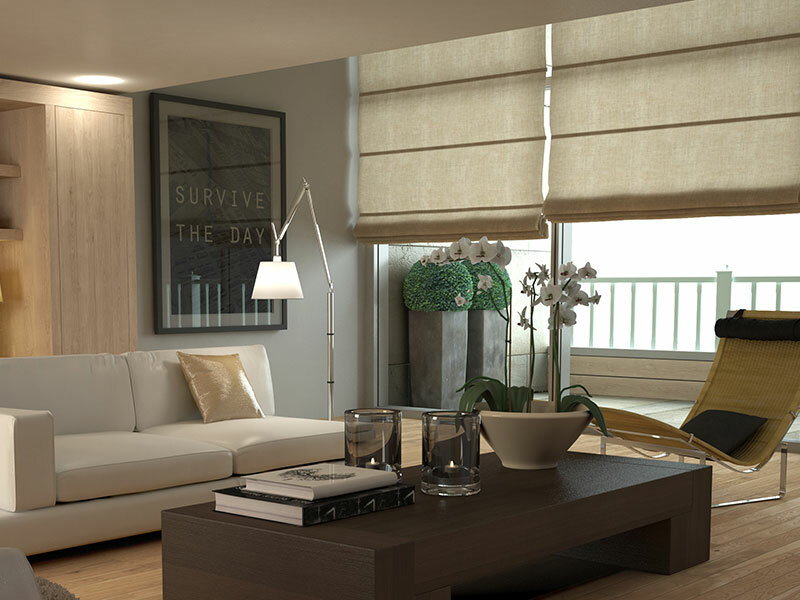 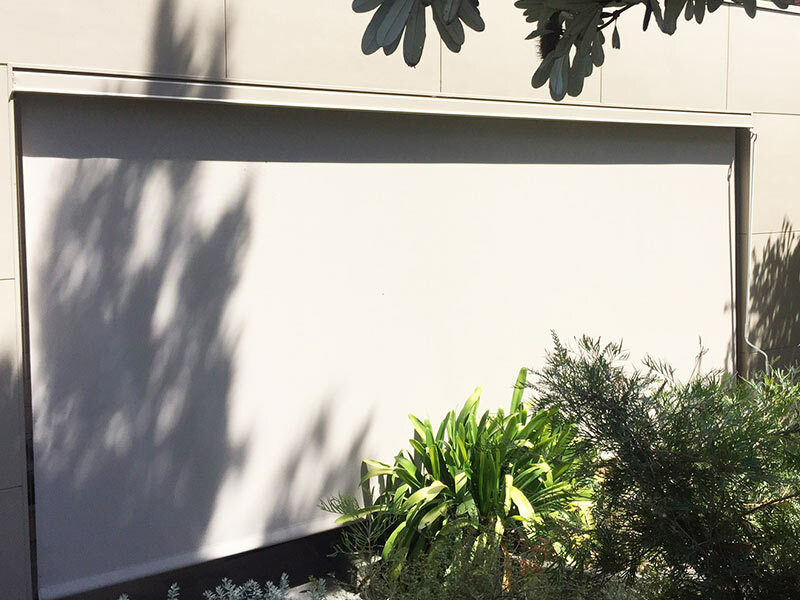 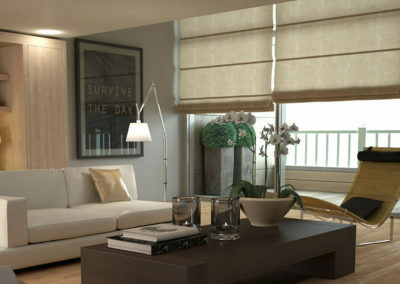 You’ll be spoilt for choice with our wide range of fabrics, materials, styles and designs. 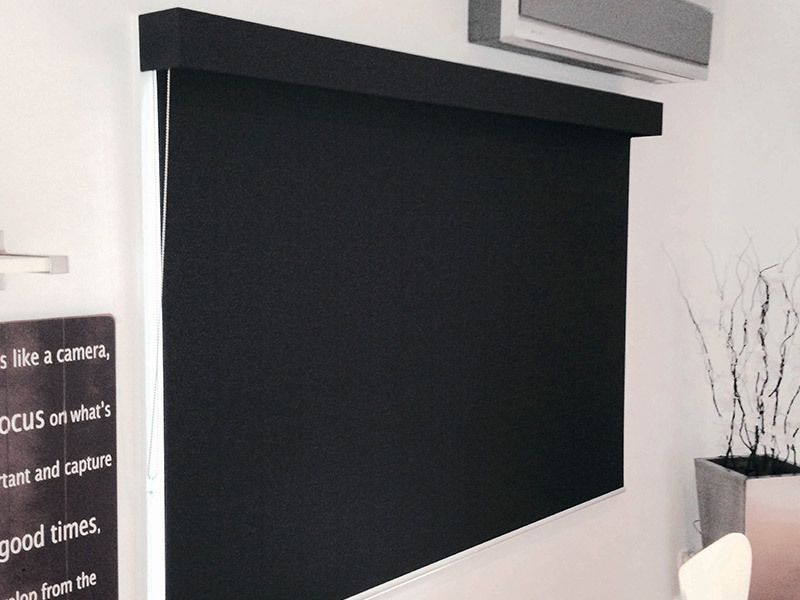 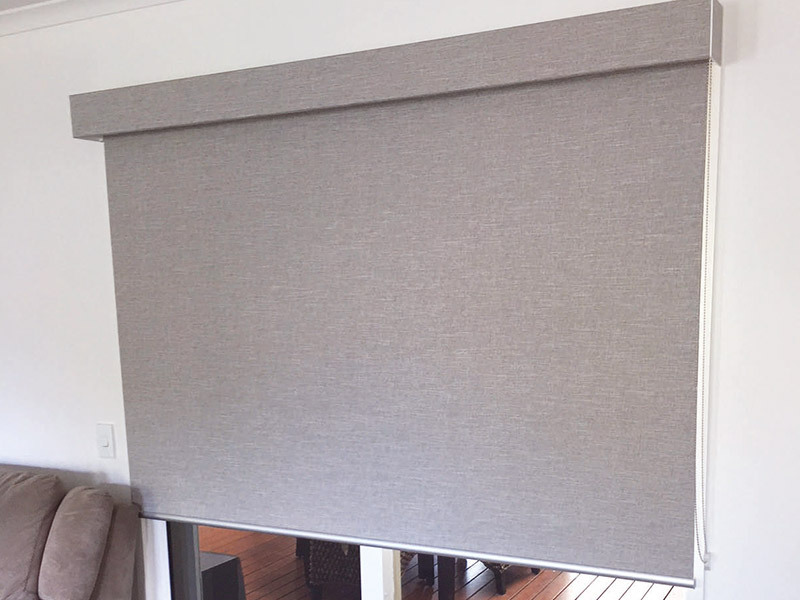 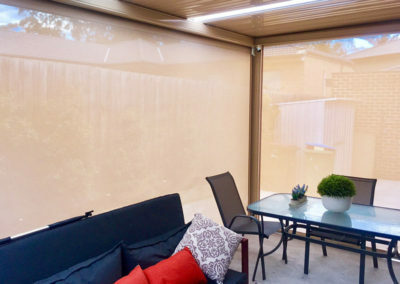 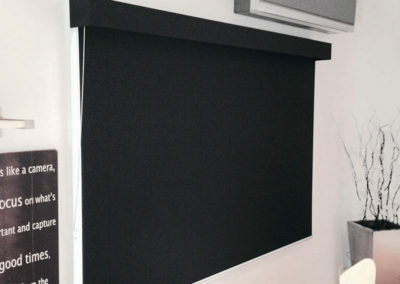 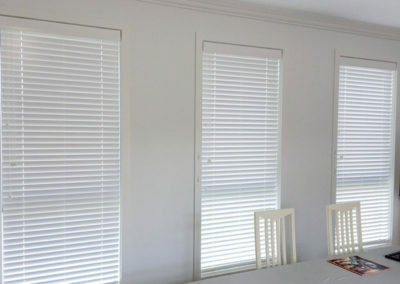 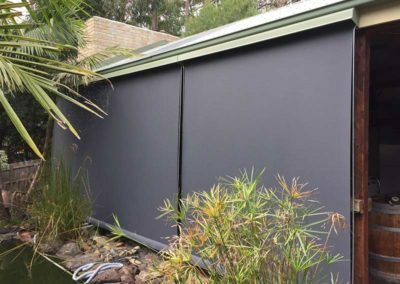 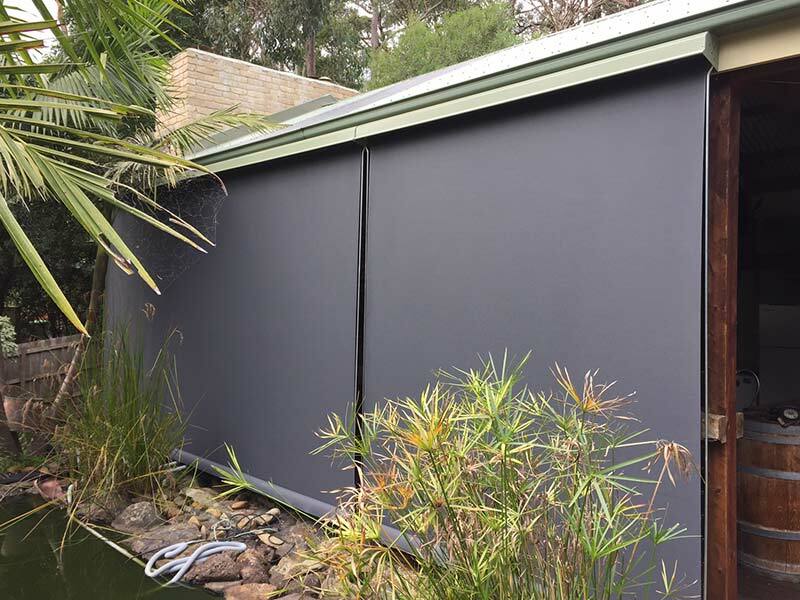 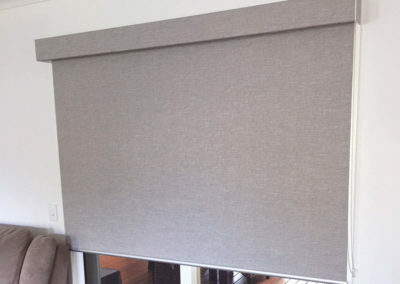 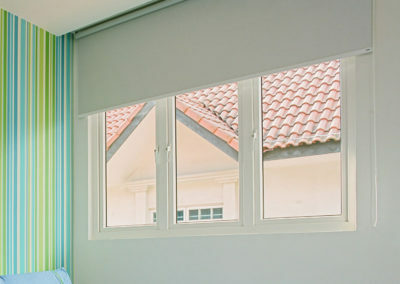 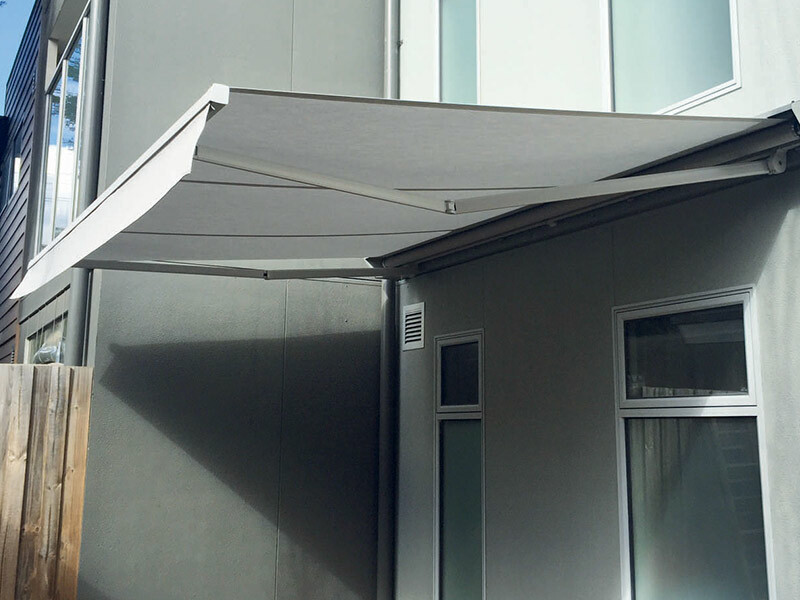 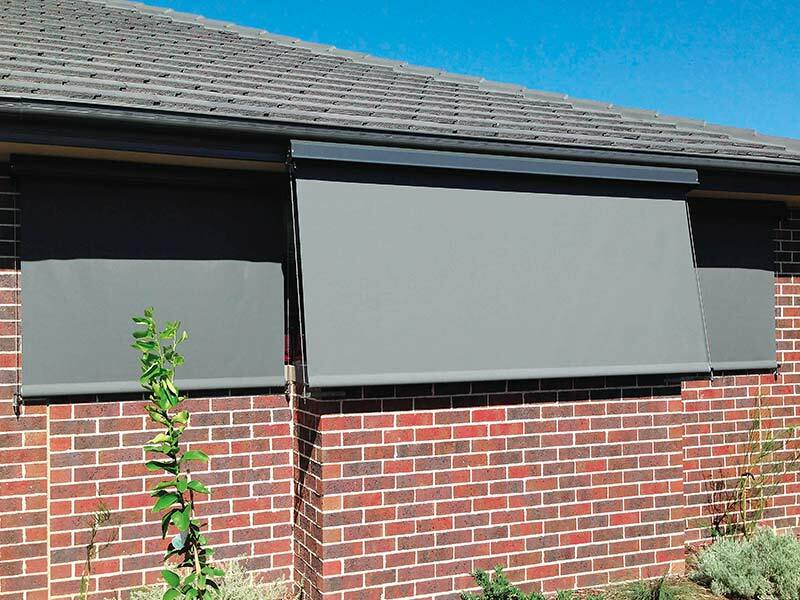 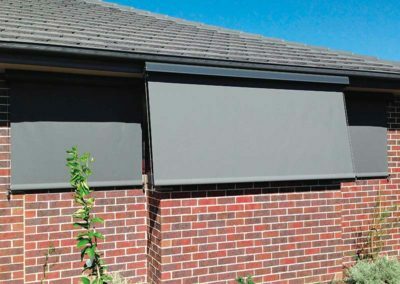 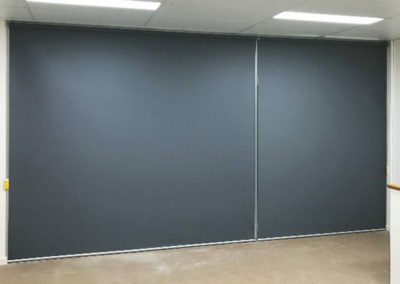 Just some of our recent blind installations can be seen below.